Nose: Nothing to get excited about. Harsh Oak and Sharp Alcohol, Syrup, Rye and other Grains, Varnish. Bit of Caramel, Buttered Toast and a hint of Citrus. There’s a Fruity tone in the back of the glass but I can’t pin it down exactly because of the Alcohol. Plums maybe. When I nosed the empty glass, I got the light but not unpleasant combination of Grain and Oak. Taste: Watery delivery. Sweet Syrup, slightly bitter Oak and spicy Rye. Alcohol Burn. White Pepper. Very faint hints of Orange and Cinnamon. Finish: Quite hot and dry with some Rye, bitter Oak and Caramel. I added a couple of drops of water but won’t do that again. On the Nose you get a bit more Grain but the whisky starts tasting like simple vodka. 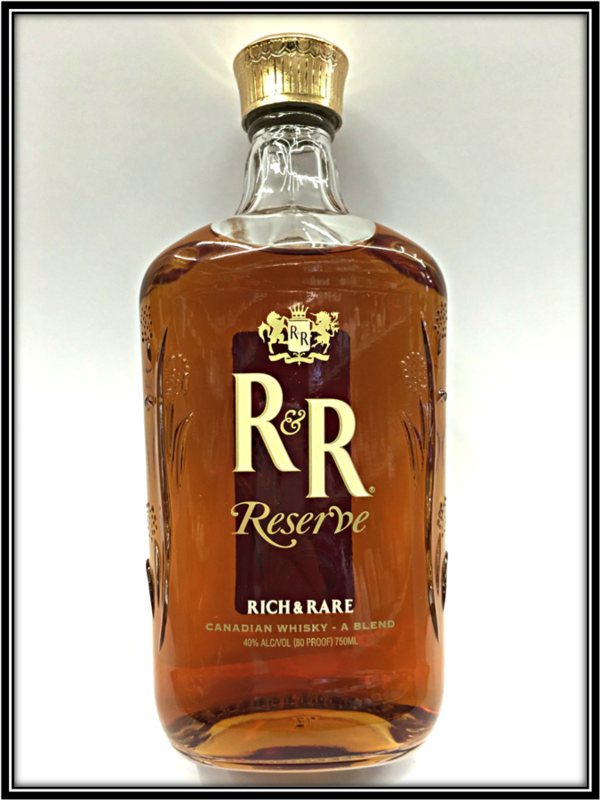 General Remarks: R&R Reserve is a blend of Reserve Barrel whiskies from Sazerac’s stocks of over 200.000 barrels of Canadian whisky. 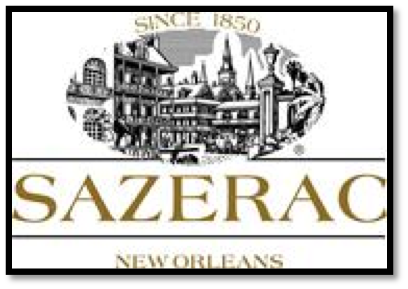 Sazerac is a very old privately owned company from New Orleans and is (apparently successfully) re-introducing Canadian whiskies to the US Market. It’s a very cheap blend at around US$ 14, - a bottle. Drinking Experience Neat: Not quite my cup of Whisky! Conclusion: You can’t expect miracles for US$ 14, - a bottle and you don’t get them with the Rich & Rare Reserve. The Nose is acceptable but taste wise I get no pleasure from this Blend. I suppose you could mix it with something but I would rather spend a few bucks more and get me a Standard Bourbon or Whiskey. Thank You & continues success! I figure you send out today, August 28 it should arrive by Tues/Weds next week. Hi Eric, There must be some misunderstanding here. I did not post anything to your blog! I have nothing to do with Canadian whisky. I'm a dutch whisky fan who lives in Brazil for almost 20 years. 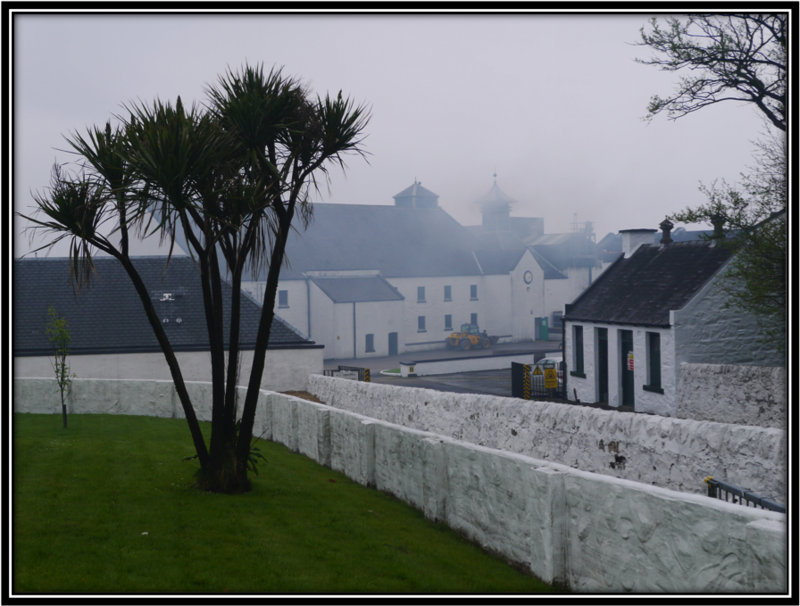 My hobby is tasting whisky and write about it on my blog. 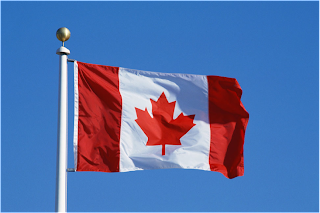 On Monday I posted my Tasting Notes of the Canadian Rich and Rare Reserve Blend. How that got to your blog I have no idea about. I would not dream of putting my stuff on somebody else's blog. Nor would I ask for it. Maybe you can inform Google Blogspot so they can sort it out. I'm really sorry for any inconvenience caused but please accept that I have nothing to do with this. O Juliano comentou sobre o seu blog!! Mto show!! Parabens!!!! Qq coisa me manda um e-mail para trocarmos umas figurinhas de blog!! Ola Vivian, Muito Obrigado! Vou te mandar um e-mail sim. This is a big seller in the Alaska bush- because alcohol is illegal there and this comes in plastic bottles. Easier to hide and ship into the villages. I don't want to live in the Alaska Bush then! (LOL) .I think you should suggest to put something else in the plastic bottles! Good Luck!!! 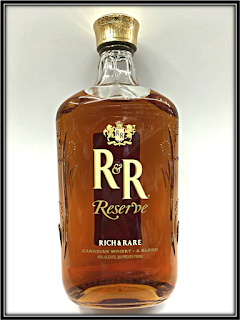 I like R&R Private Reserve. 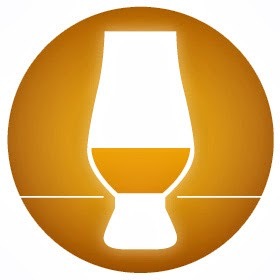 I am a whisky snob and have had the best from the worst. If you are a Kentucky Bourbon fan this isn't for you. 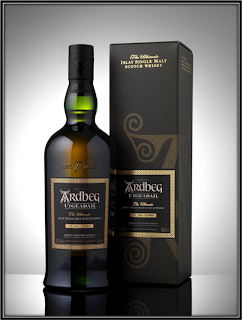 If you like a whisky glass with 3 cubes this is a great sipping whisky over a few hours, very smooth but don't do shots.